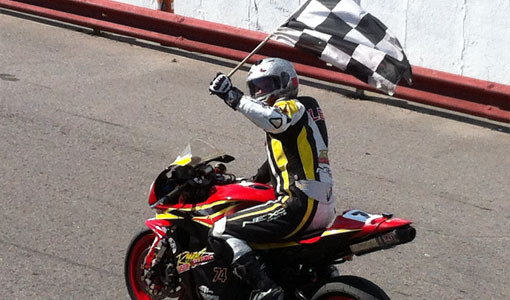 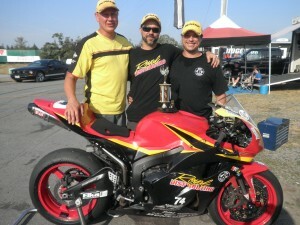 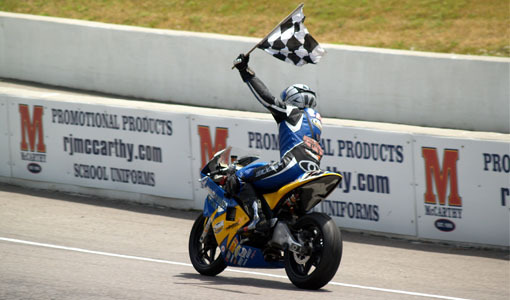 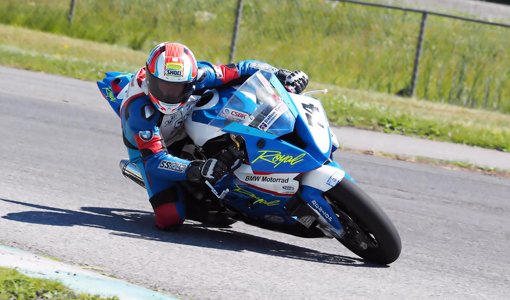 NEWS: Leon Raced to Three Podium Finishes at Shannonville RACE Rd2. 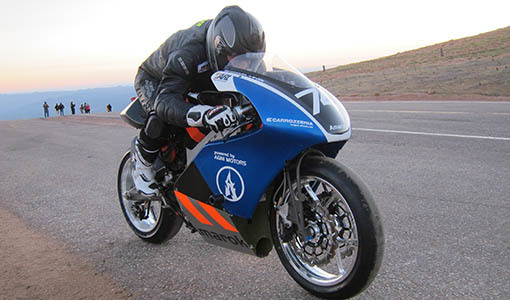 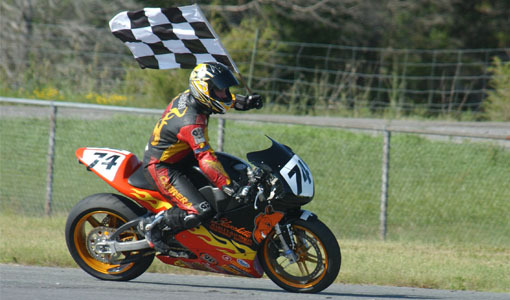 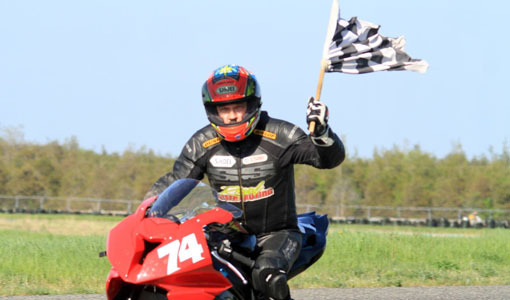 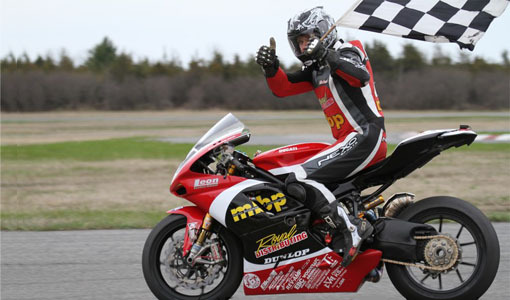 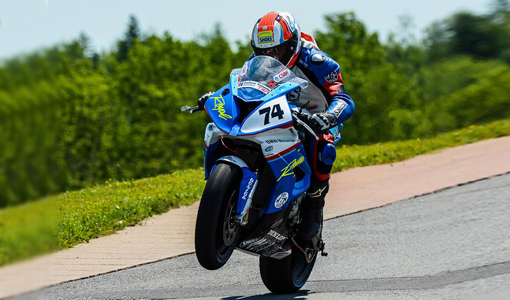 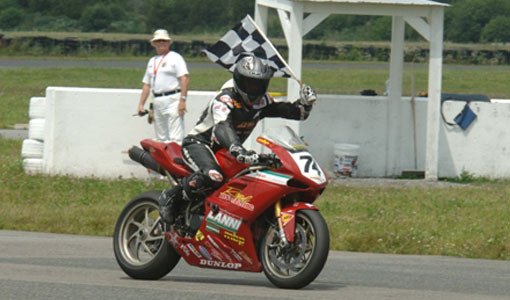 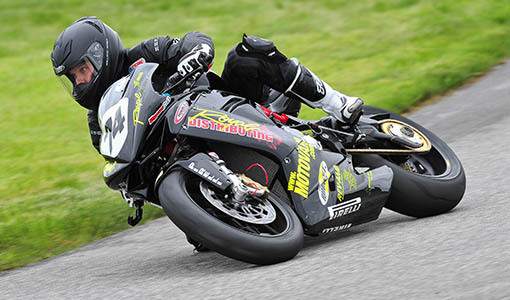 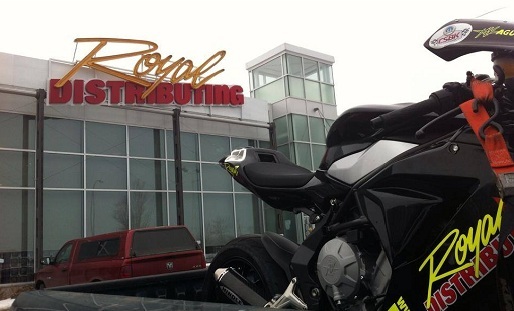 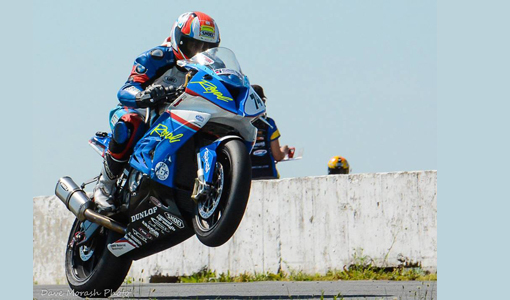 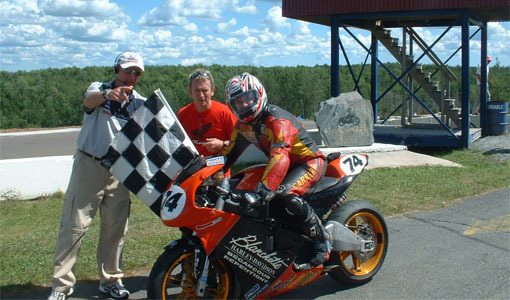 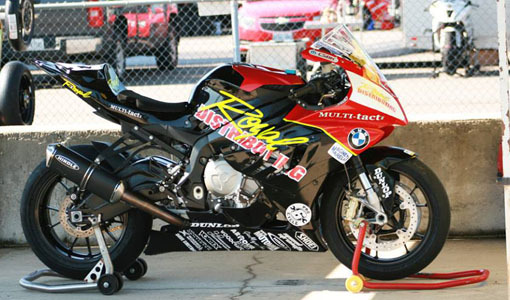 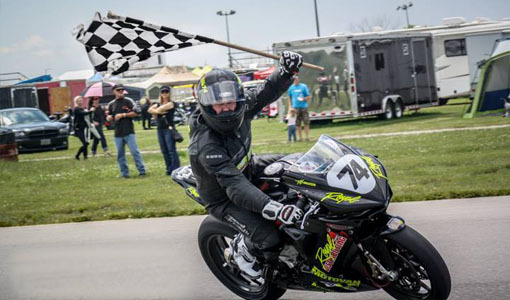 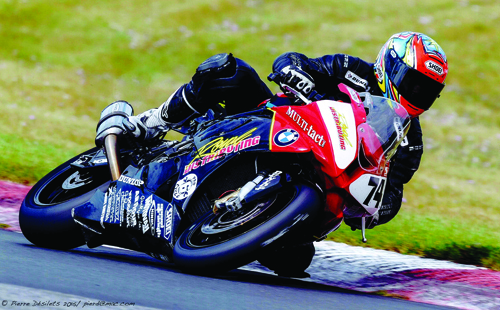 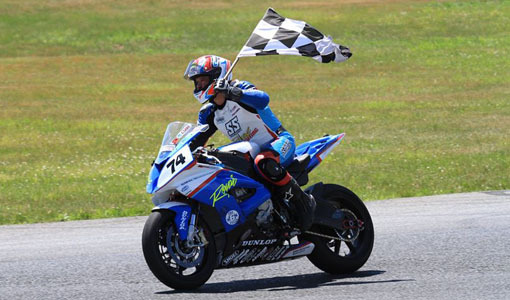 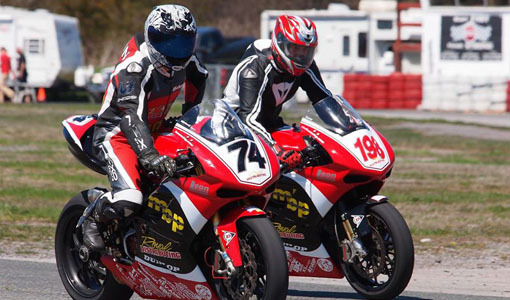 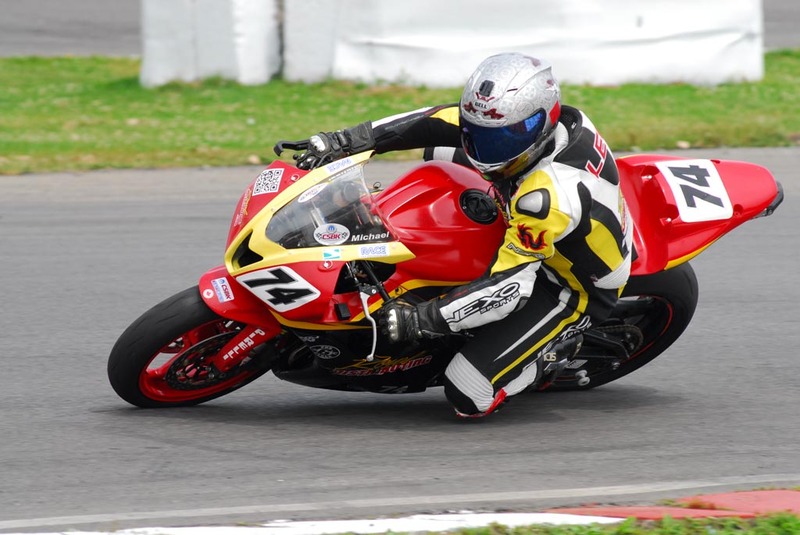 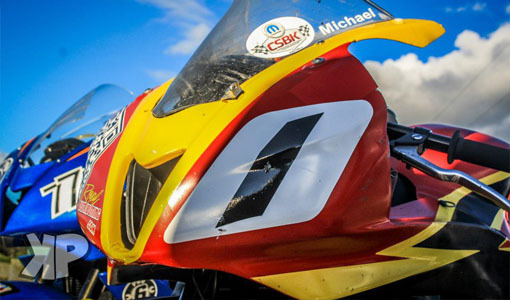 The Royal Distributing Racing Team opted for the second round of the RACE Superseries at Shannonville this past weekend, instead of the conflicting CSBK event in Shubenacadie, Nova Scotia. 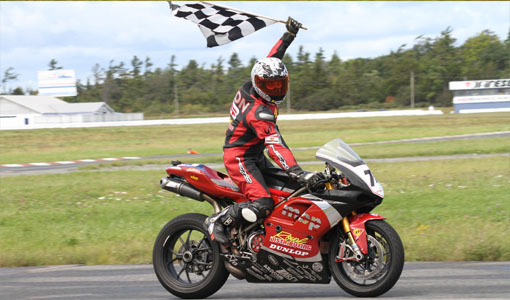 The deciding factor was the long 14 hour drive necessary to get to Shubie. 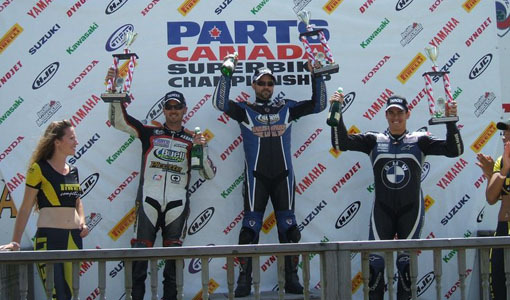 Rider Michael Leon finished on the podium in each of his three final races. 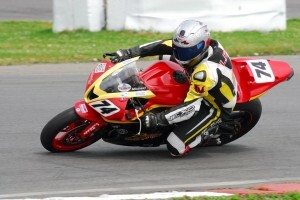 NEWS: Continued Progress, 4th Place at St. Eustache.